Now here&apos;s the third part of the series. 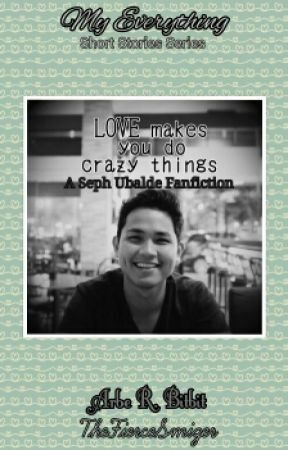 This is a fan fiction for Seph Ubalde one of the hottest news reporter in the Philippines (which happens to be a crush of mine). And look at the cover, that&apos;s Seph. 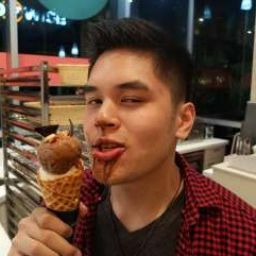 He&apos;s charming, right guys?! Hehehe! 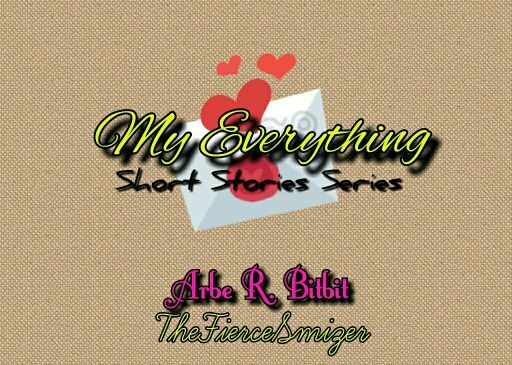 Maybe guys, you&apos;re curious why the title of the series is My Everything. Well, aside from being an Arianator, I feel like when I write something, whether it&apos;s a poem or a novel or a short story, I felt like I&apos;m pouring my emotions in my works. I feel like it&apos;s part of who I am. The part of my everything. You know what I mean? The story may contain grammatical and typographical errors so please, bear with me. I&apos;m only using my phone to write this story. I would appreciate if you help me to proofread the story. Also, covers for the stories will be highly appreciated. Thanks for giving time to read this story. Please vote, comment, and share. That would mean a lot for me. And guys, there will be official hashtags for this series huh. If you wanna share this, be sure to tag #WattpadMyEverything and #MyEverythingSeries and be sure to tag me, okay?! Also for this the hashtag will be #LoveMakesYouDoCrazyThings (Sorry, it&apos;s too long).